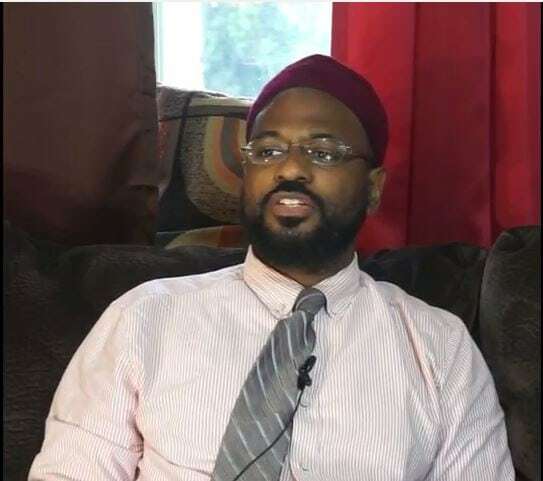 As a part of Black History Month, Rasul Miller, a historian and Phd candidate at the University of Penn provides a look at Muslim African-Americans struggle for self-determination and spiritual liberation in America. This rich lecture explores African-American Islamic historical roots in West Africa. The impact of the trans-Atlantic slave trade and the Islamic influence on slave rebellions in the Caribbean and the US. Rasul Miller also explores the early proto-Islamic groups led by Noble Drew Ali and Elijah Muhammad in the early part of the 20th Century, as well as the early Sunni Muslim groups led by Dr Mohammed Izzuddin, Shaykh Daoud Ahmed Faisal and Mother Khadijah. This lecture took place at the University of Pennslyvania in Philadelphia, Pa. Special thanks to the Muslim Students Association at UPenn. Muslim slaves responses to slavery-rebellion, hijra, and the Maroons. Please support the Lamppost Education Initiative in our efforts to bring exclusive and unique Islamic content relevant to our needs in the Muslim-American community. Join this effort with your tax-deductible donation. Click HERE for more details. Rasul Miller is a PhD student in the fields of History and Africana Studies at the University of Pennsylvania. He has taught courses in African and African American history at the University of Pennsylvania and Drexel University. He received his BA in Economics and African and African American Studies at Duke University. His research interests include Muslim movements in 20th century America and their relationship to Black internationalist thought and West African intellectual history.